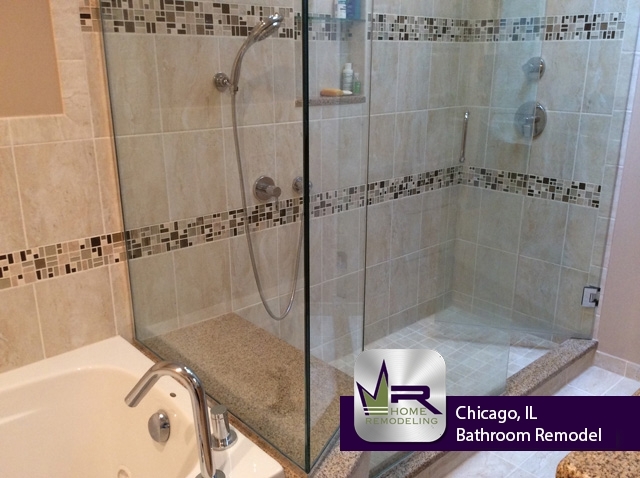 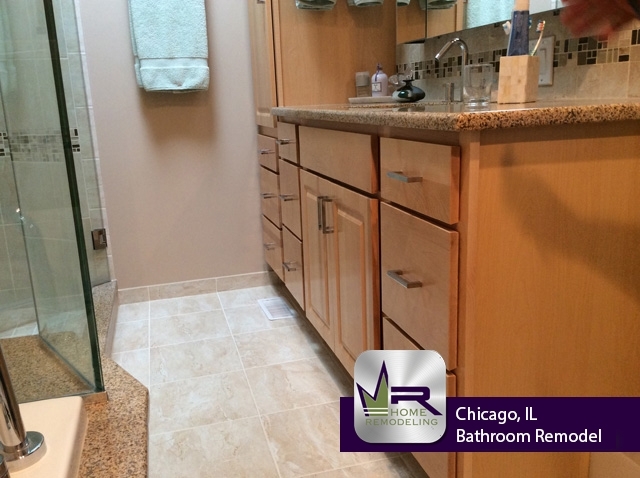 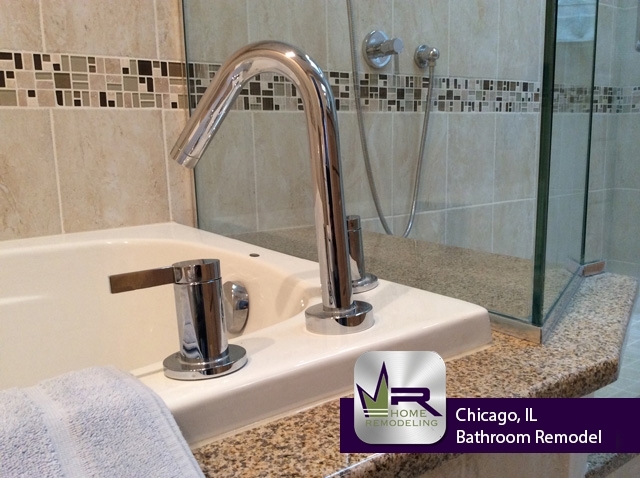 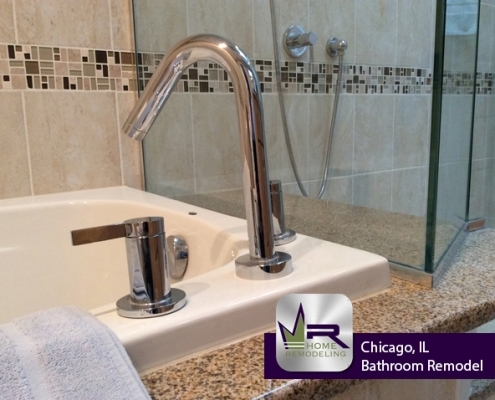 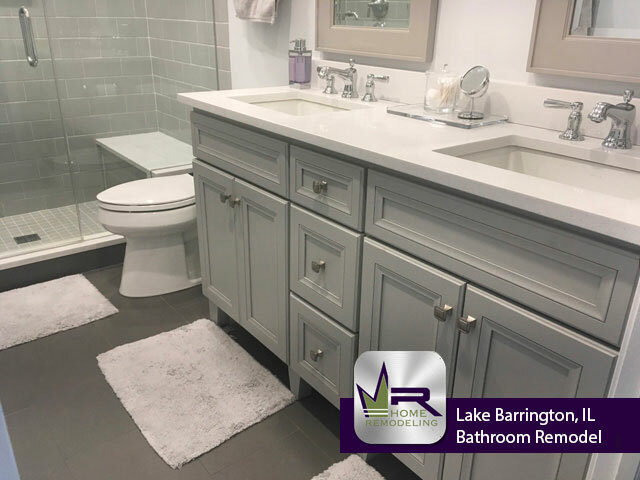 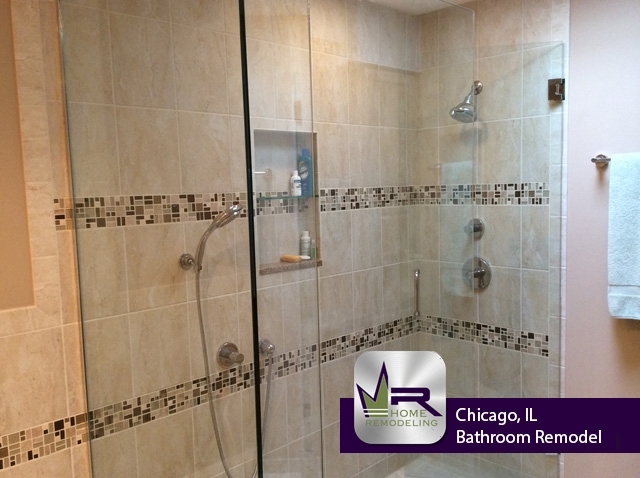 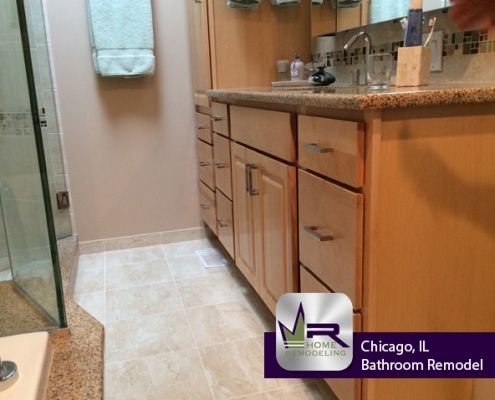 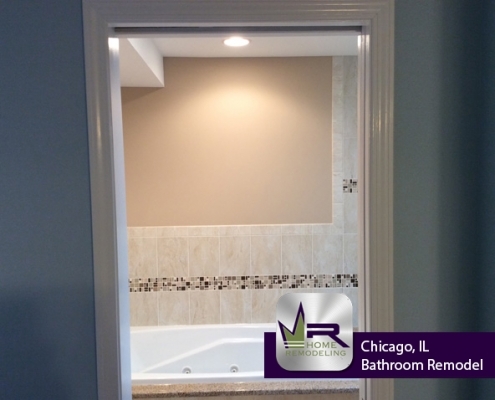 The owners of this lovely Chicago home reached out to Regency Home Remodeling in order to make some major changes to this master bathroom. 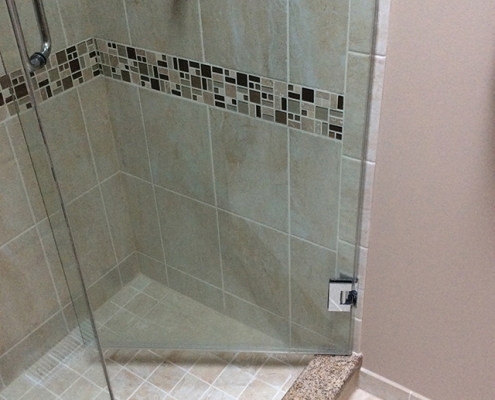 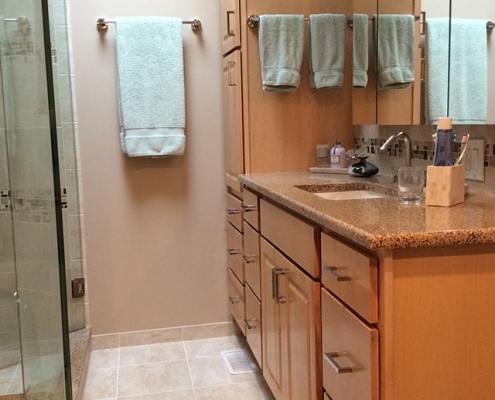 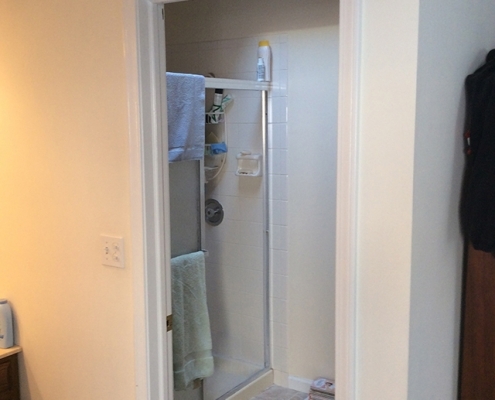 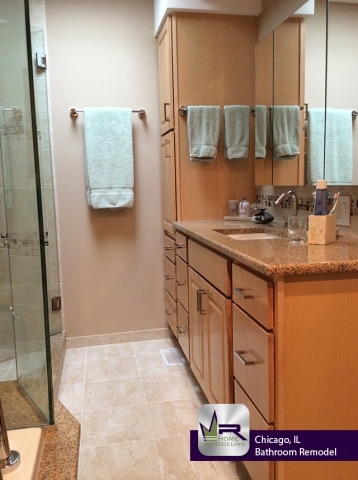 They envisioned a much larger master bathroom with both a shower and a separate bathtub, along with a large vanity with plenty of cabinet space. 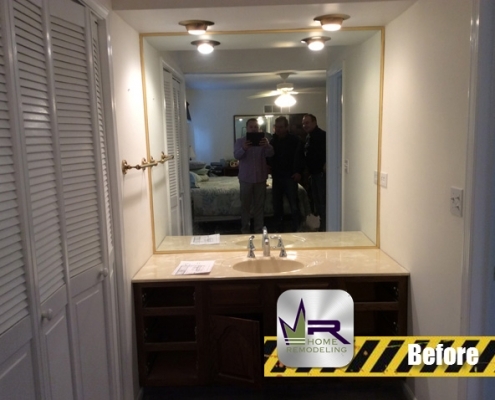 With the help of Regency Home Remodeling, this vision was able to come to life. Regency did a superb job transforming this bathroom and successfully turned it into the master bathroom of this couples dreams. 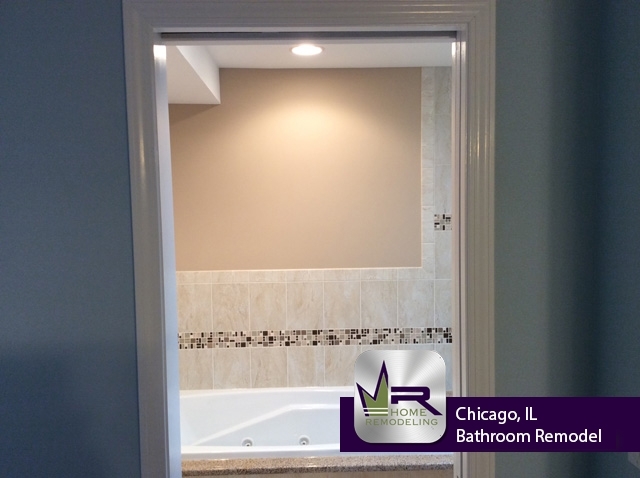 If you’re interested in remodeling your master bathroom, see the photos of this stunning renovation! 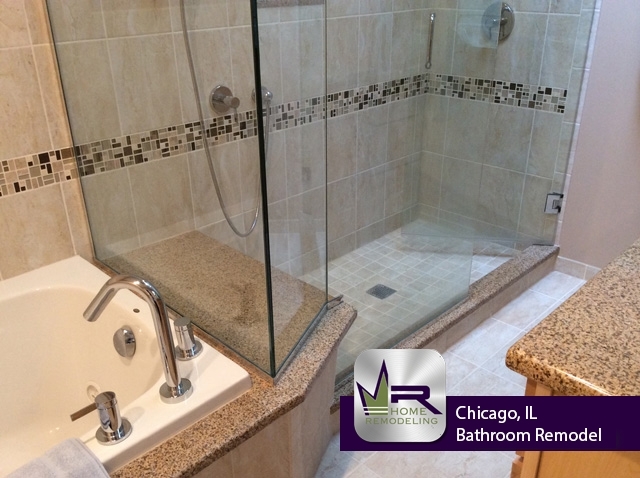 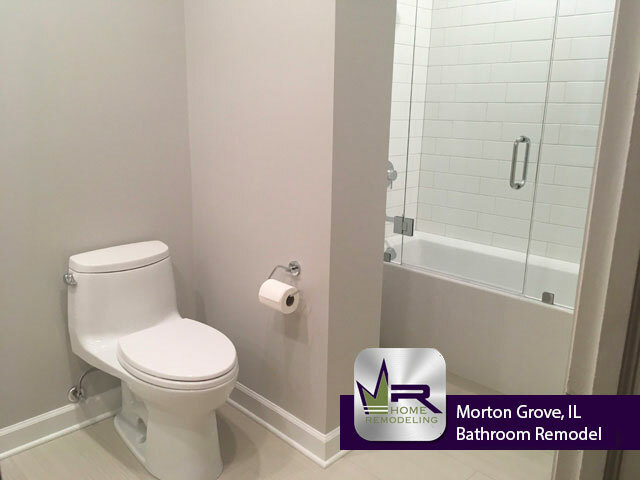 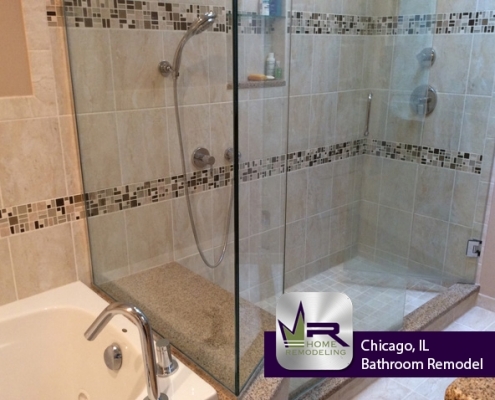 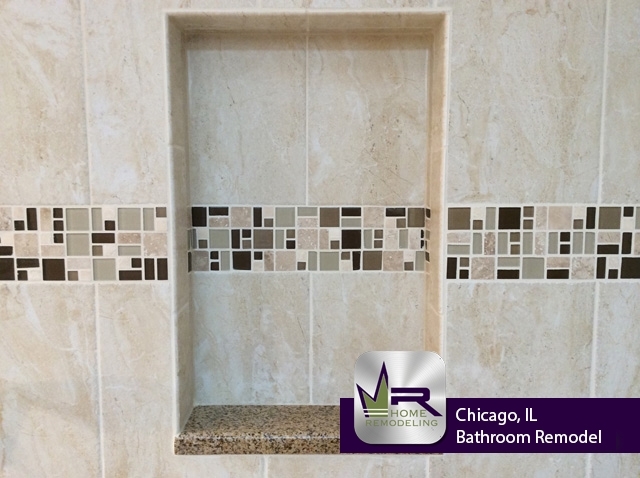 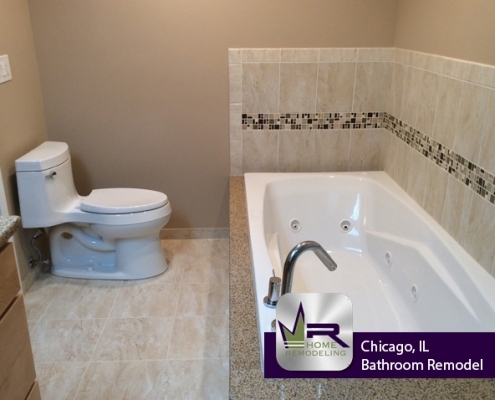 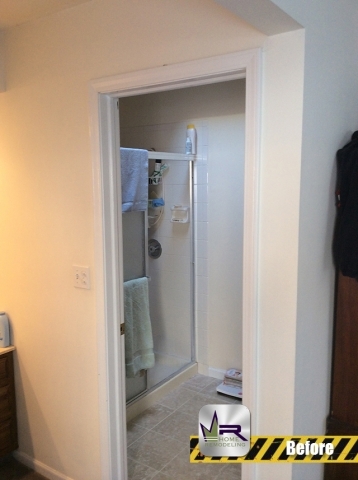 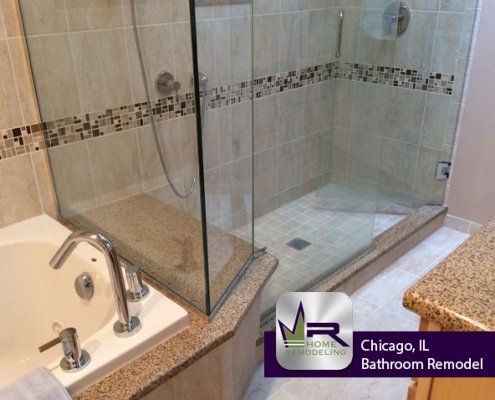 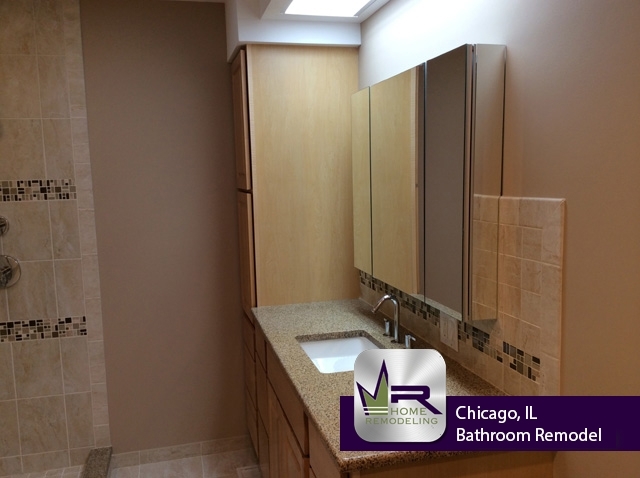 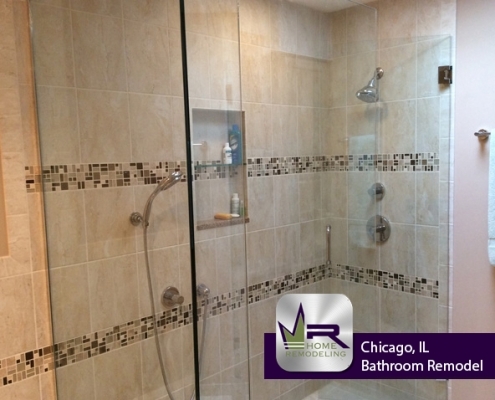 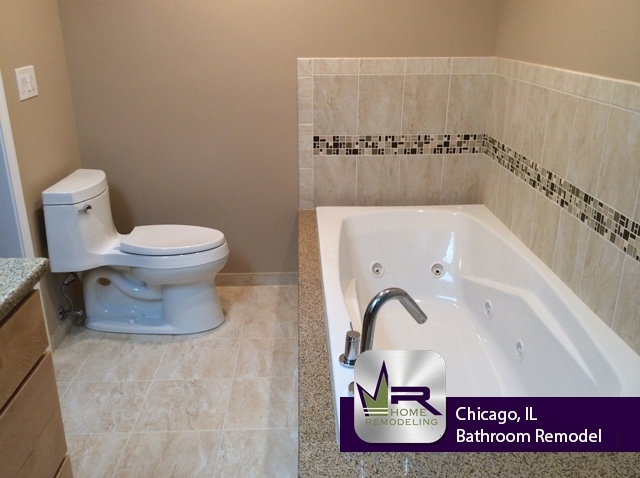 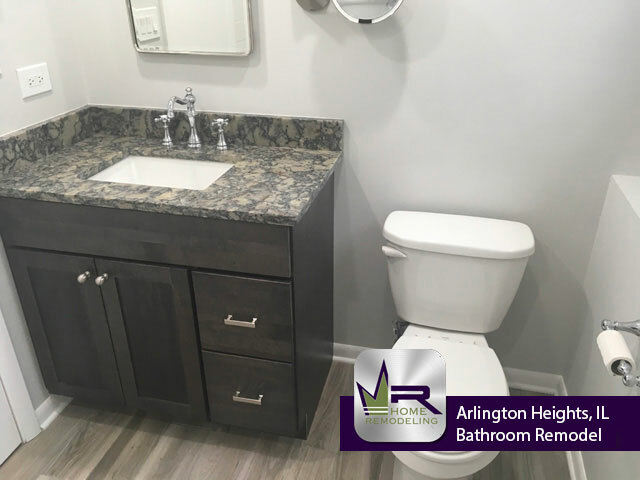 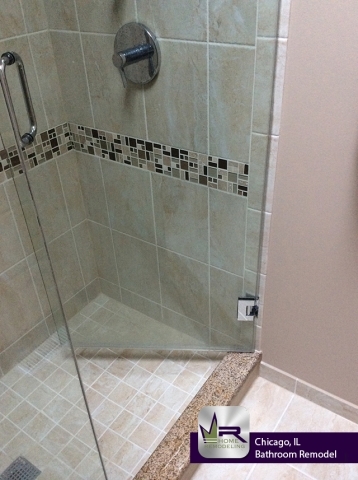 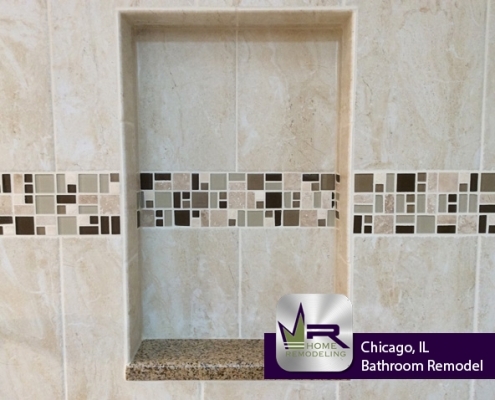 If you want a bathroom remodel in Chicago, IL call the experts in home improvement, Regency Home Remodeling, at 1 (773) 930-4465.